A Beautiful Kitten for a Loving Home! Born the last week of April, this loving little girl now needs a home to call her own. Her healthy, happy brother (same age) also is available. Adoption agreement and vet reference required. A Link to a PDF flyer is below. 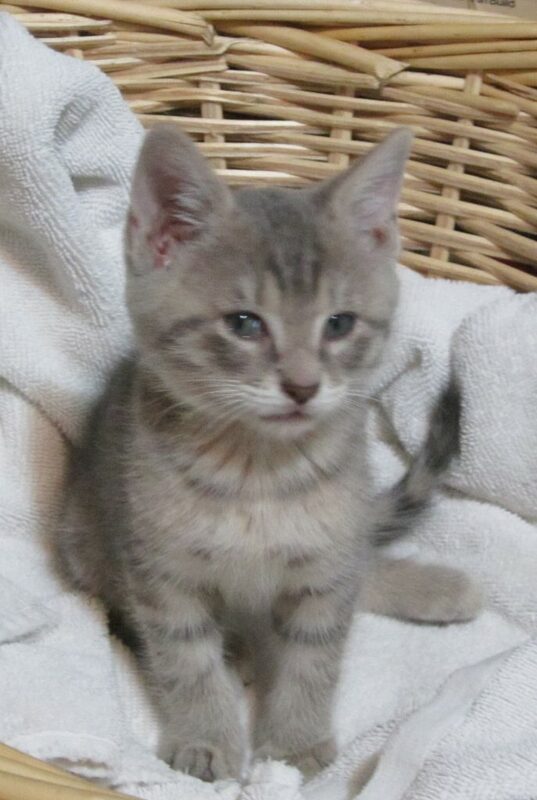 A Beautiful Kitten for a Loving Home flyer as a PDF.